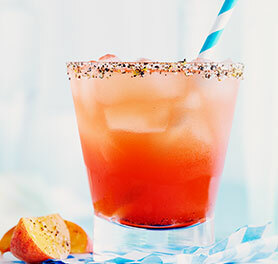 Unusual herbs like Thai basil or lemon verbena muddled into this drink can bring something fun to the flavour party, both to the nose and to the taste buds. 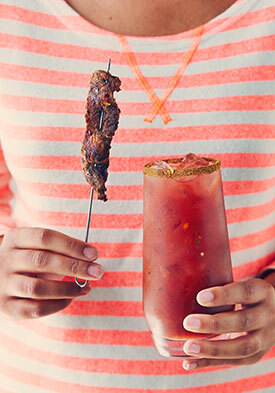 And if you’re serving Thai food when making this, add a sweet-chili chicken skewer, for the ultimate garnish. 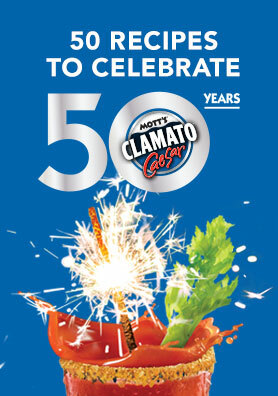 One of the greatest aspects of Canadian culture is our cultural mosaic. 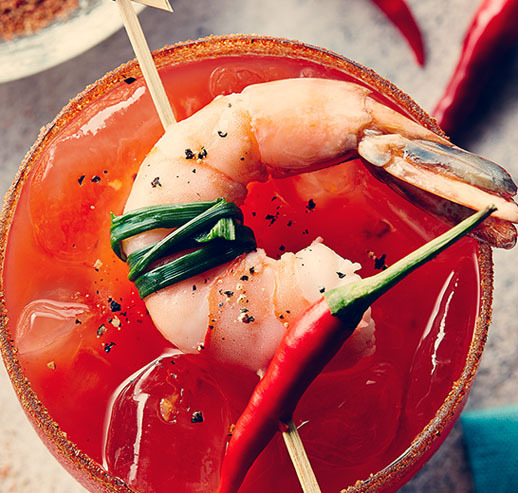 This amazing array of flavours and tastes from all around the world is a must-try! 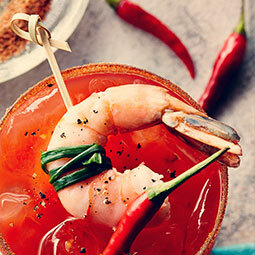 Sweet chili sauce (typically used in Thai food) is almost as popular as BBQ or hot sauce. 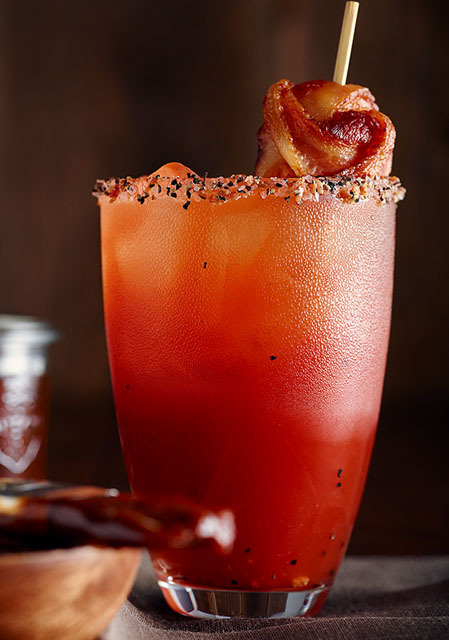 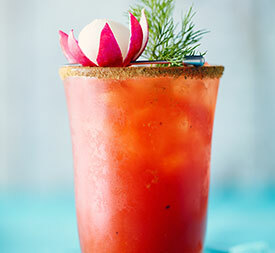 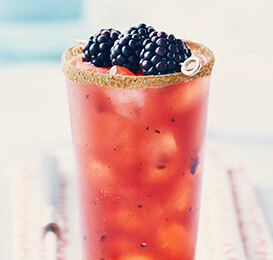 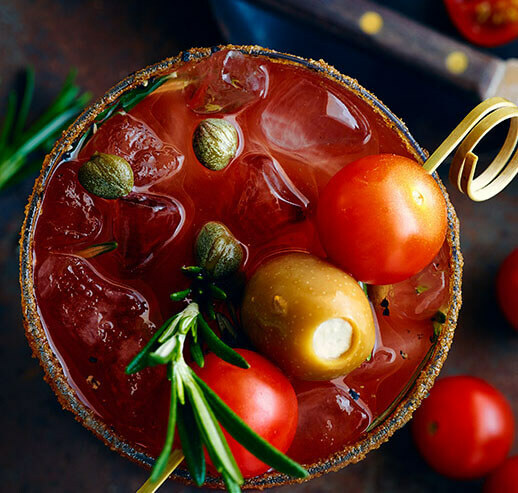 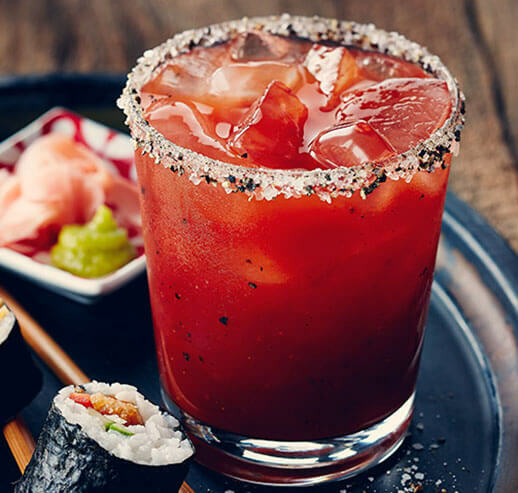 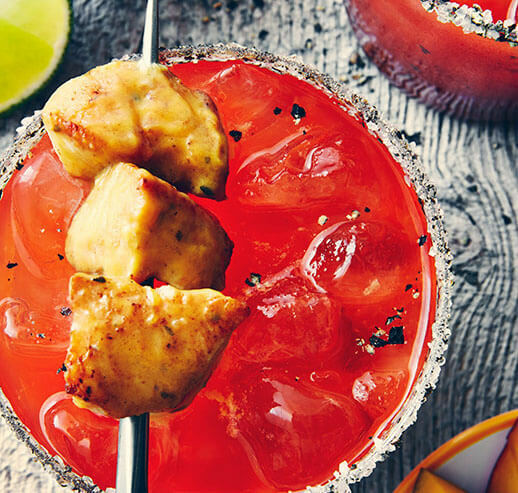 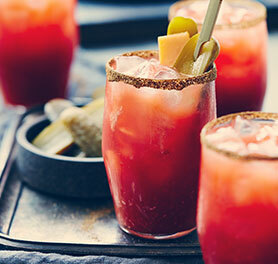 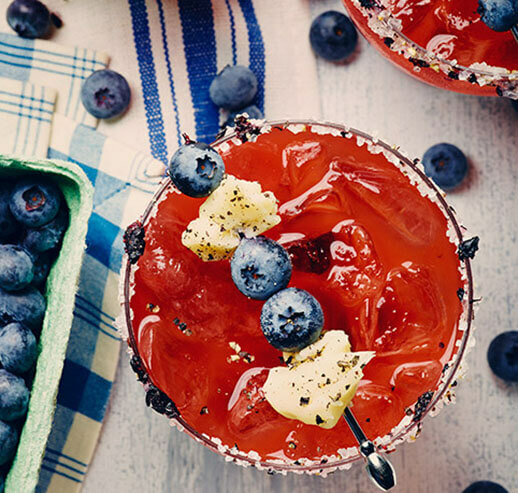 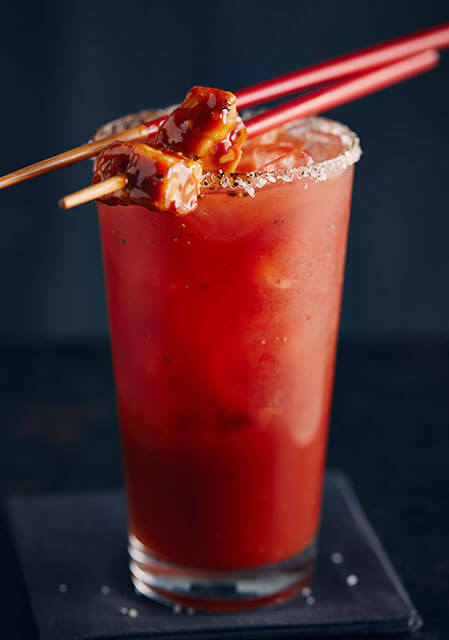 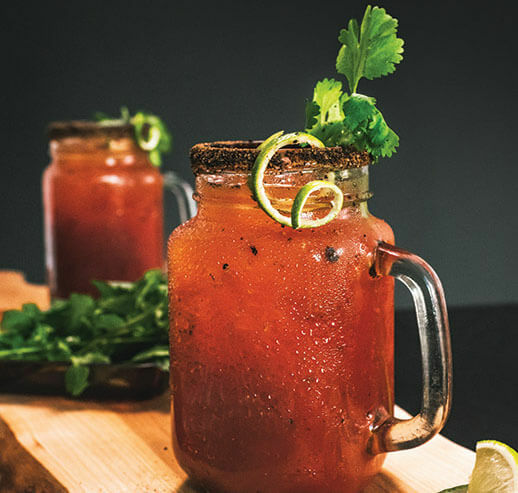 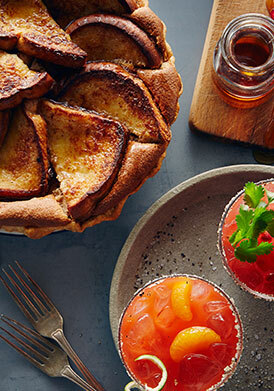 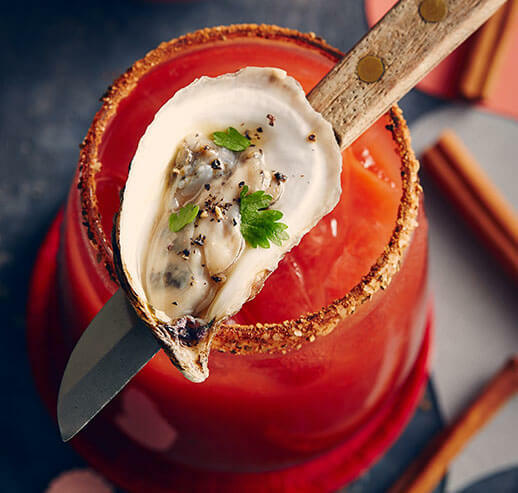 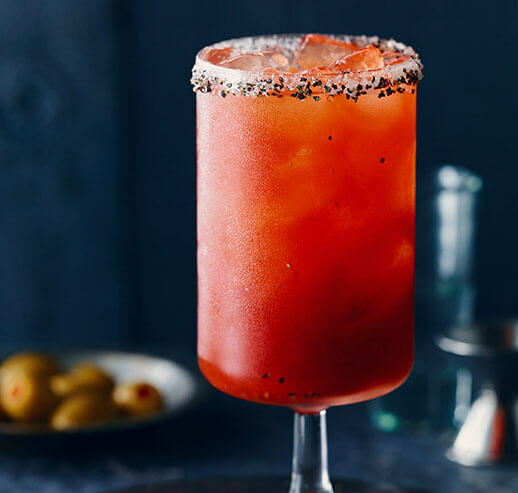 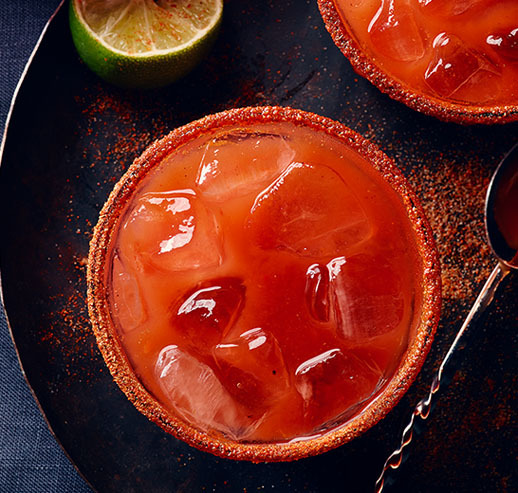 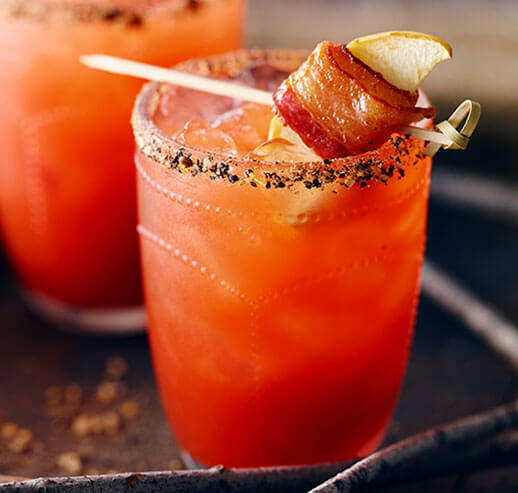 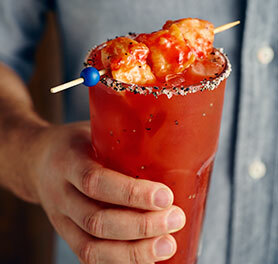 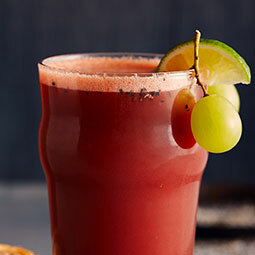 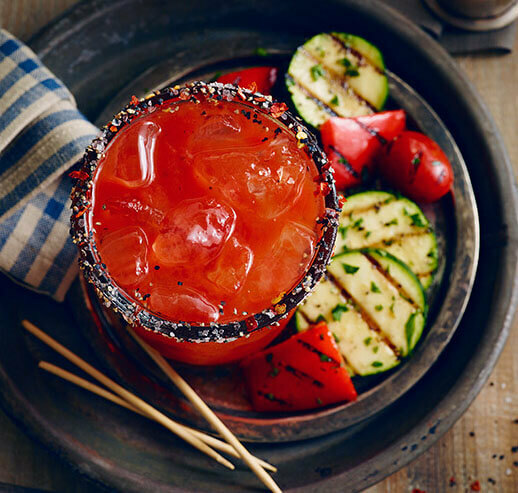 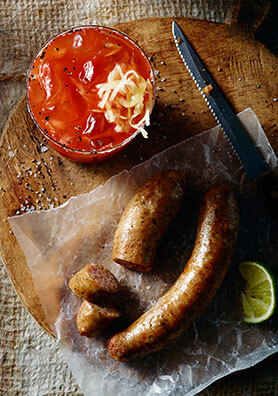 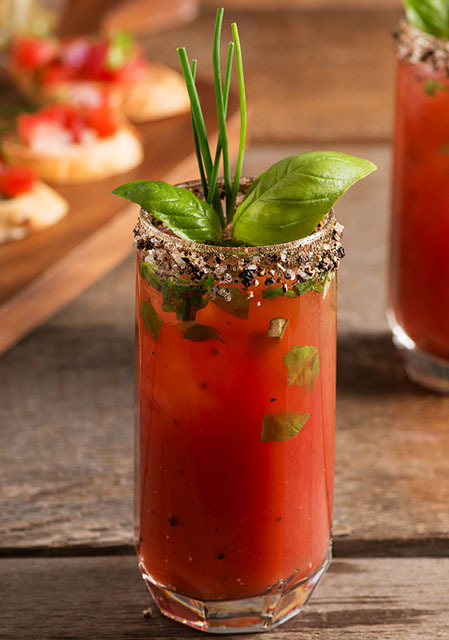 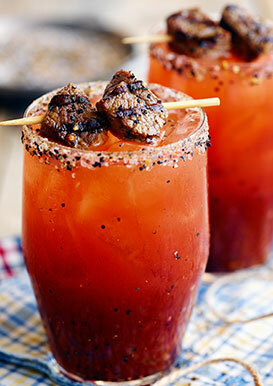 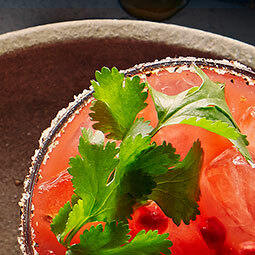 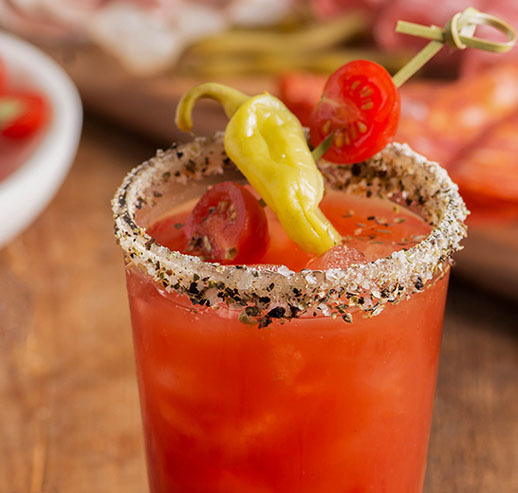 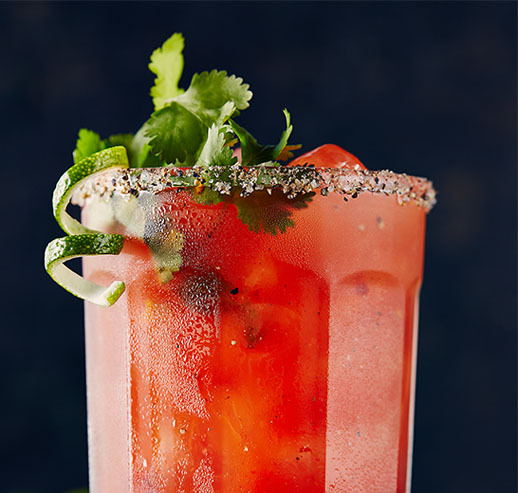 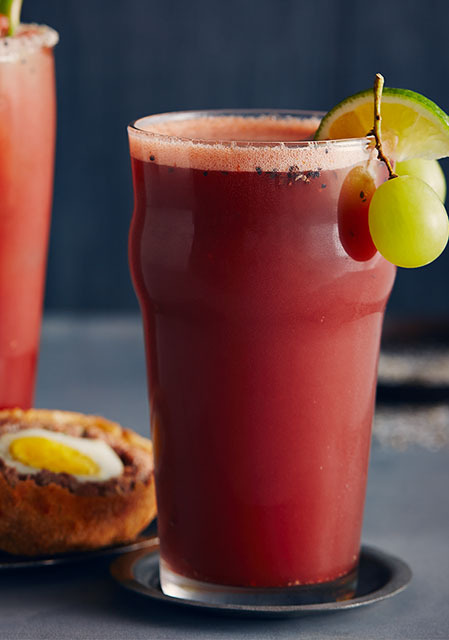 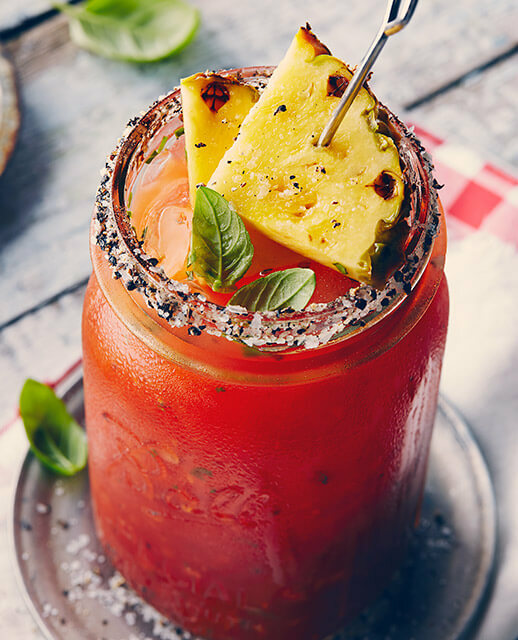 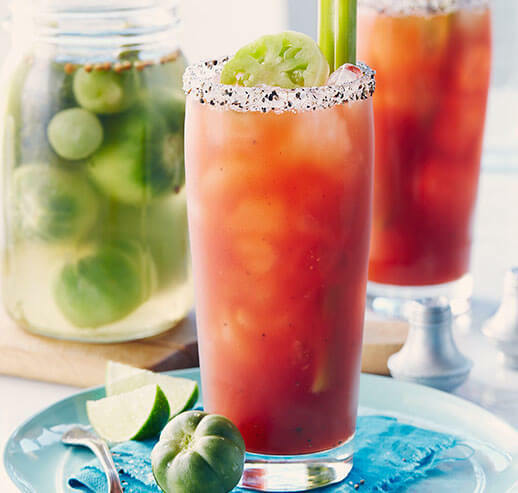 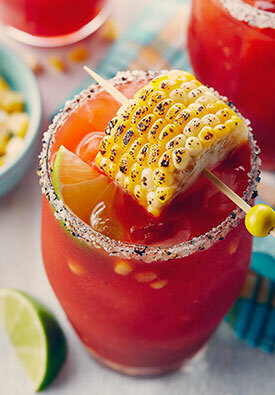 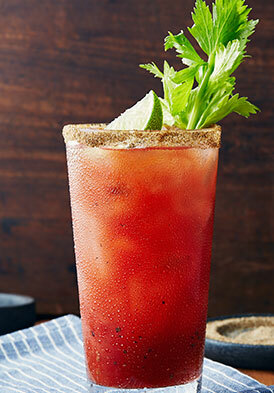 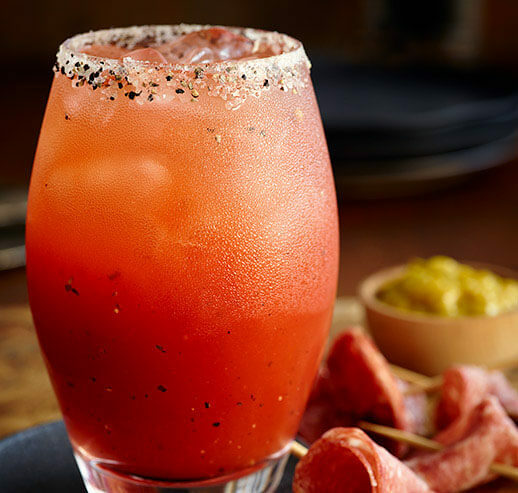 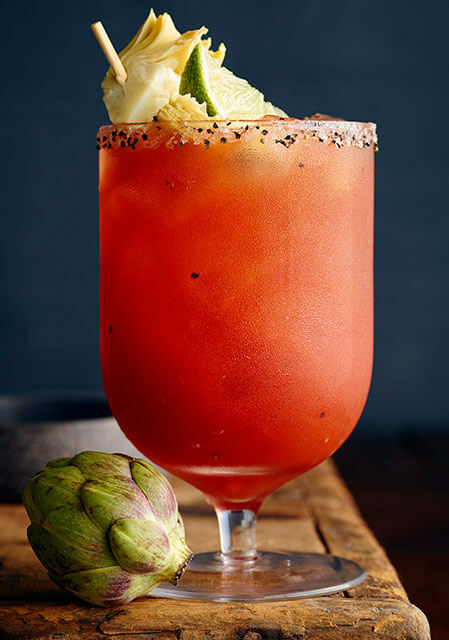 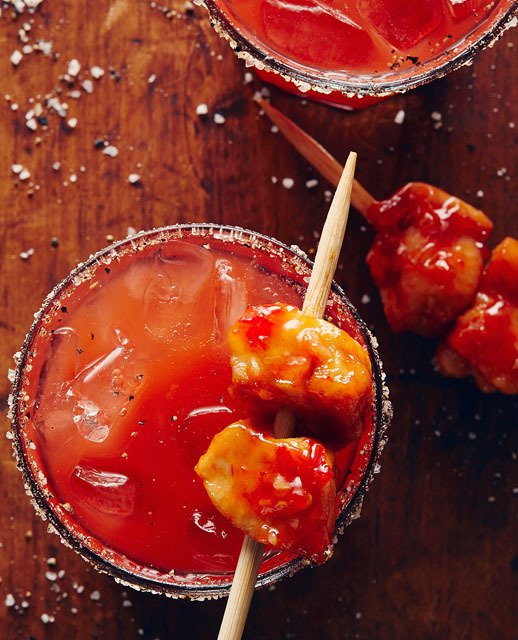 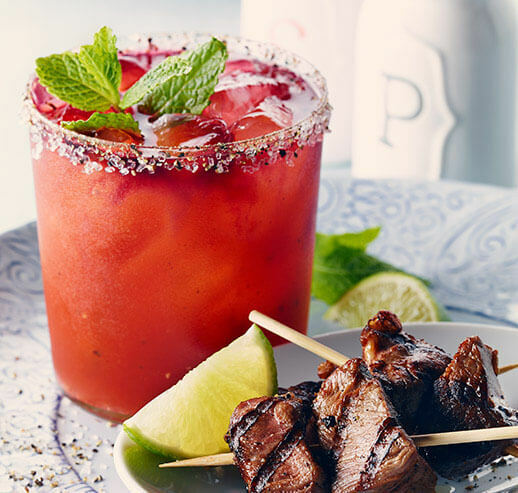 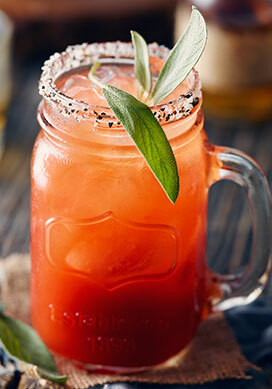 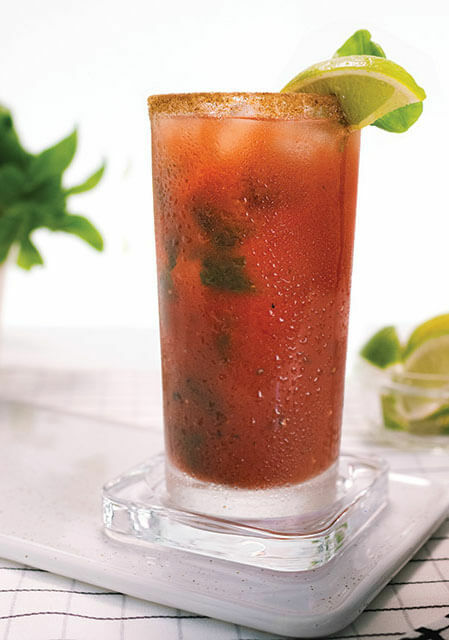 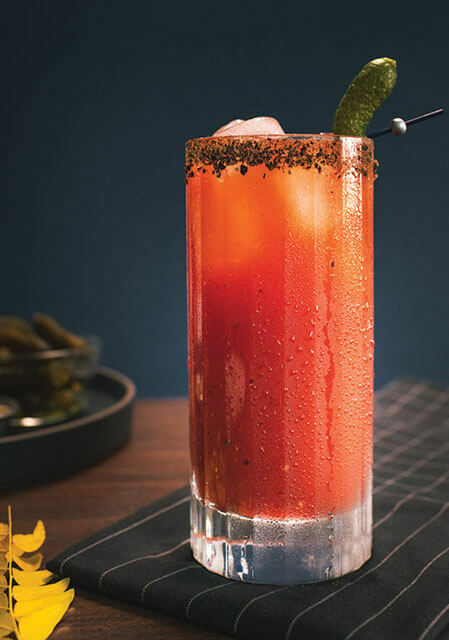 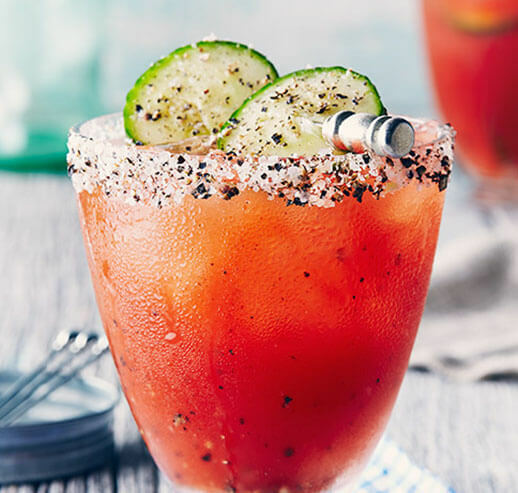 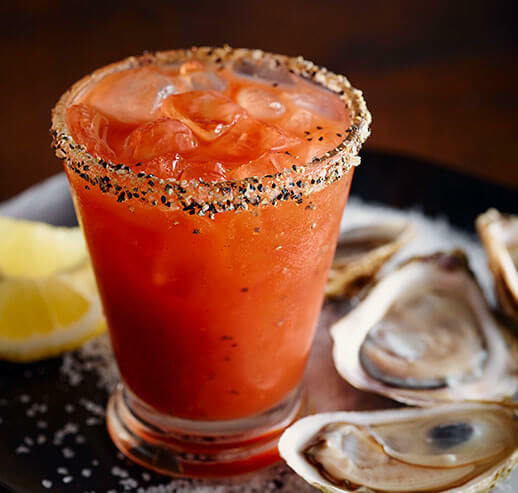 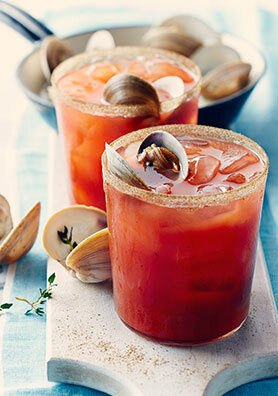 It’s likely you have some sweet chili sauce at home, so why not put it in a Caesar? 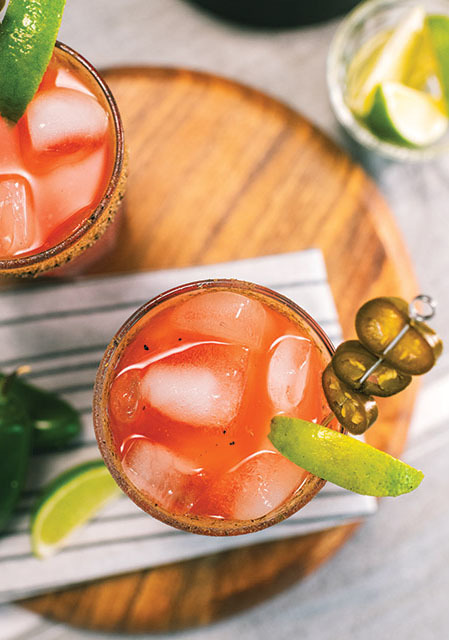 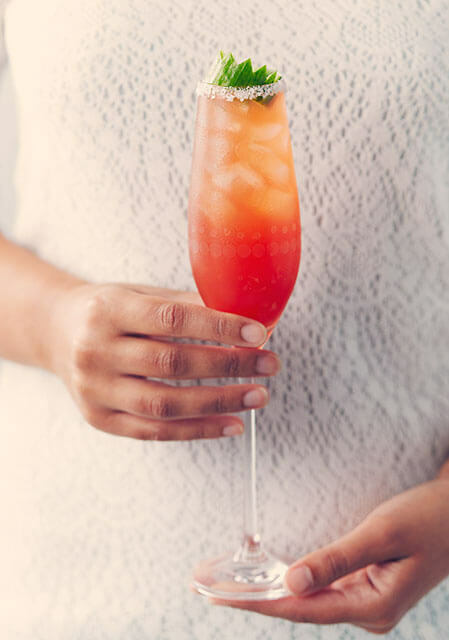 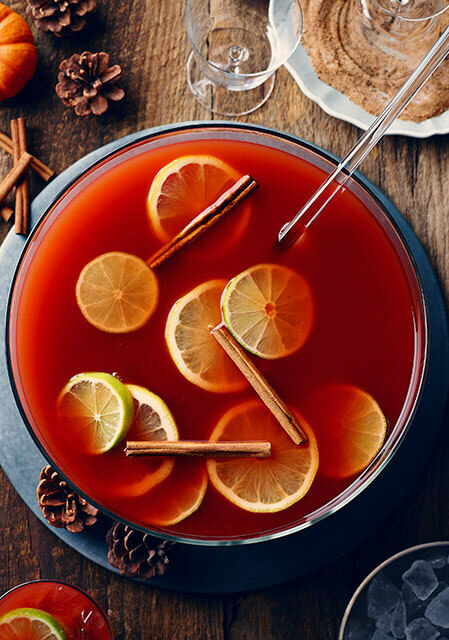 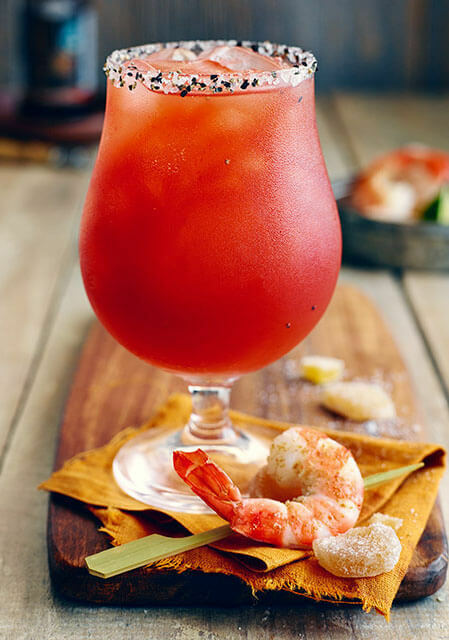 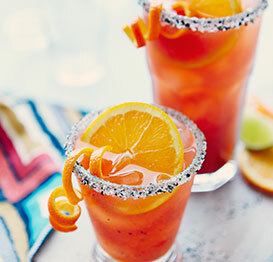 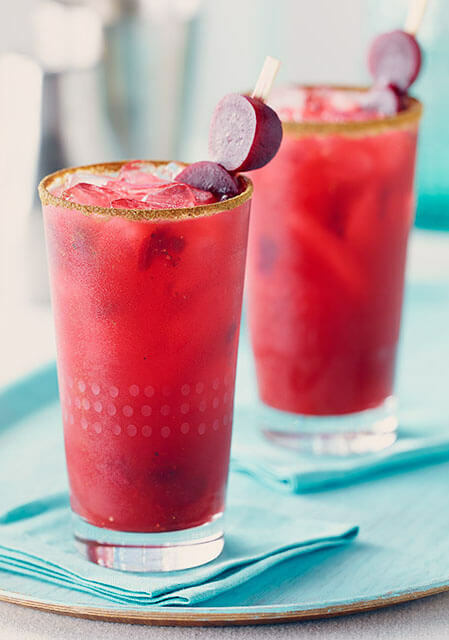 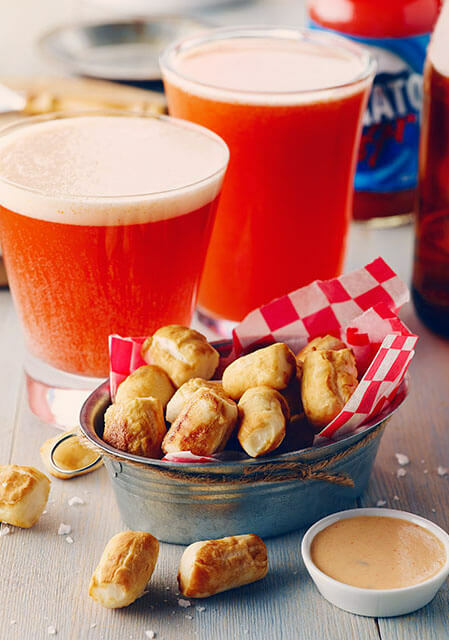 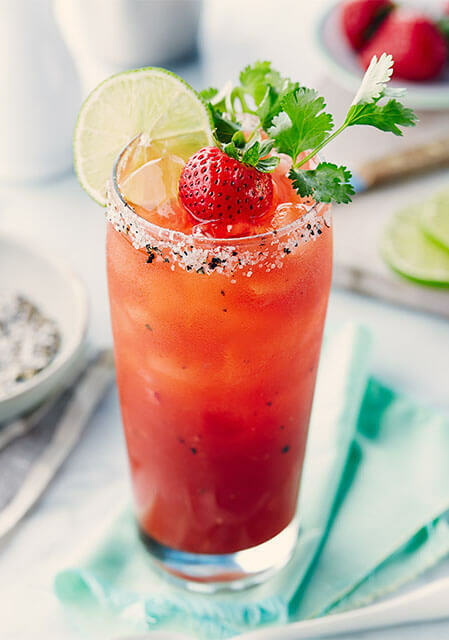 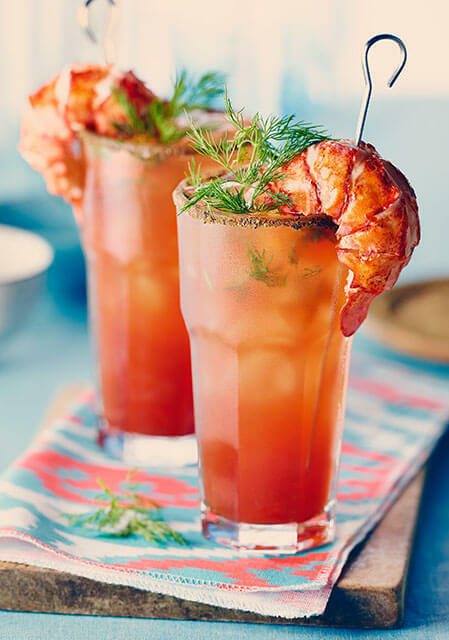 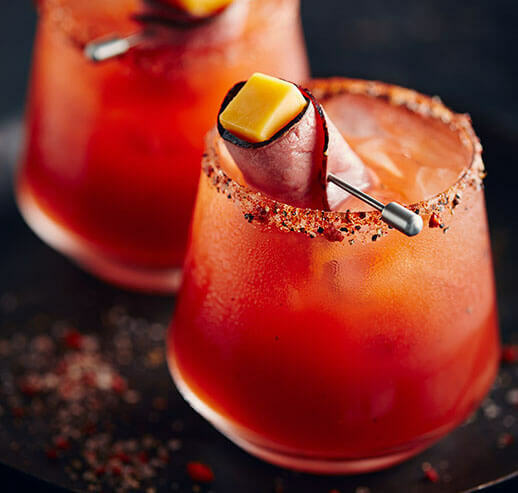 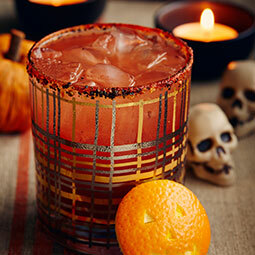 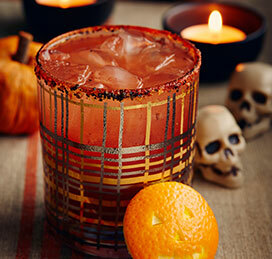 Combined with rum and spicy Sriracha hot sauce, it makes one delicious sweet/heat-balanced drink.